Roper Rhodes Bevelled Level Glass Mirror makes a fine display in any bath area with its clear glass frame and slim profile. 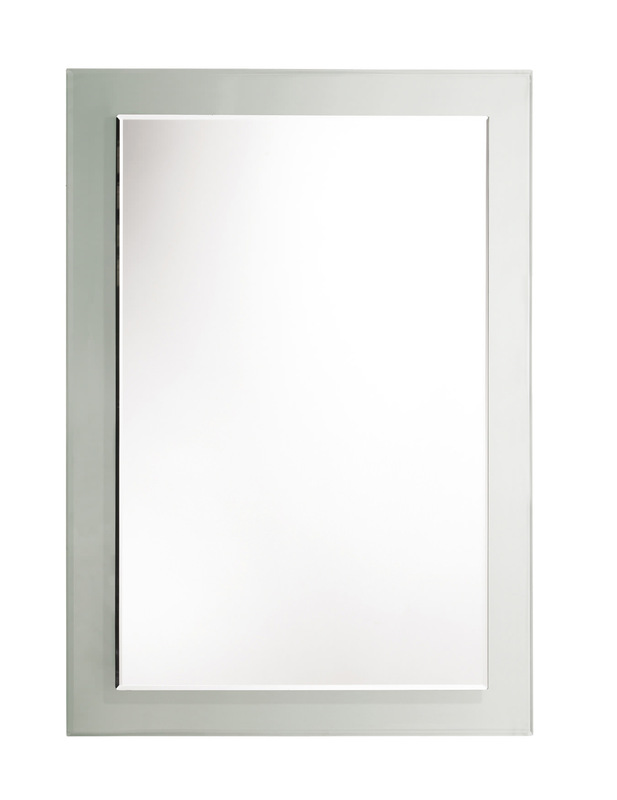 Designed for stylish bathrooms the classy rectangular mirror has a timeless appeal and blends with all modern styles of decor. 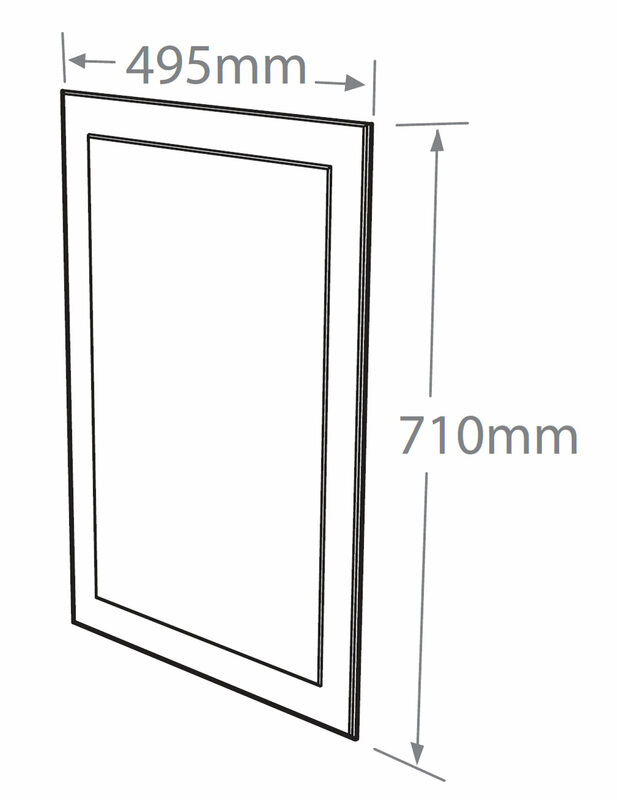 Suitable for both landscape and portrait installation, it can be fitted with ease and maintained effortlessly. Constructed from the finest material it offers optimum ease of use and will delight you over the years. We decided to renew our 1960's shower room with a new shower unit, titled wall, close -coupled toilet and inset lights. We chose a Roper Rhodes Bevelled Level Glass Mirror With Clear Frame - MPS401 to complete the fresh new look which was minimalist in style. The mirror added a beautiful finishing touch. We have had many compliments and we enjoy using it. Service was fabulous and speedy. Mirror appeared well made and looked very classy. Sadly the silvering, on the mirror has started to wear off on the bottom making it look quite tacky... I wondered if the price reflected that it was a second. Lovely mirror. Sadly I didn't notice until a few weeks after purchase that the silvering on the mirror had started to deteriorate at the bottom. Great shame but perhaps that's why the price was so good... Too late to return. 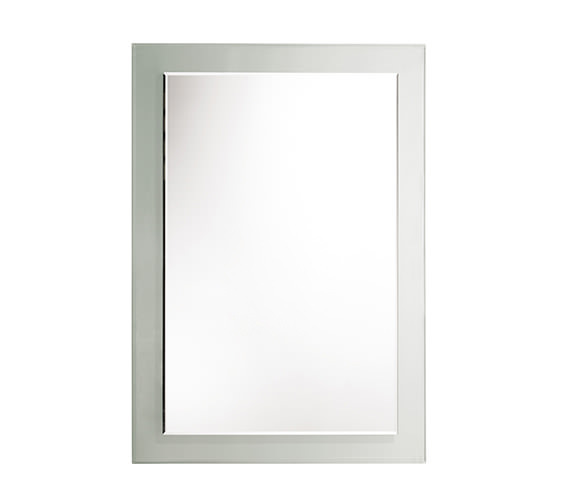 Great mirror with elegant styling. Easy to put up and looks great.